Kara has maintained a private voice studio for over 10 years with students ranging from total beginners to professional colleagues. Kara first started teaching privately in her native Long Island while earning her masters degree at Stony Brook University. She then moved to upstate New York and maintained a studio in Albany and was a voice instructor in the musical theater department at Russell Sage College from 2007 to 2014. In 2015 Kara relocated to Pittsburgh, and in the summer of 2016 she returned to her alma-mater, Carnegie Mellon University, as a voice teacher in the school of drama's pre-college program. She also joined the voice faculty at Seton Hill University in 2018. In addition to private lessons, Kara is also often hired to lead masterclasses in vocal and dramatic coachings through organizations like Eastern NY NATS Chapter, The Emma Willard School and Hubbard Hall Opera Conservatory and Pittsburgh Creative and Performing Arts School (CAPA). On the college level, Kara has been a teaching recitalist at The University of Albany, Skidmore College, and Southwestern University. Because Kara is well-versed in a wide variety of music, she teaches a wide variety of singers. Kara's students range from teen musical theater and pop lovers to professional opera and cabaret performers. Kara is an encouraging and intuitive teacher whose main teaching goal is to empower her students to reach their highest artistic and personal potential. Kara believes that singers need to eradicate tension in the mind and body in order to allow for free and organic vocal production, which is the only way to know a students true "voice". 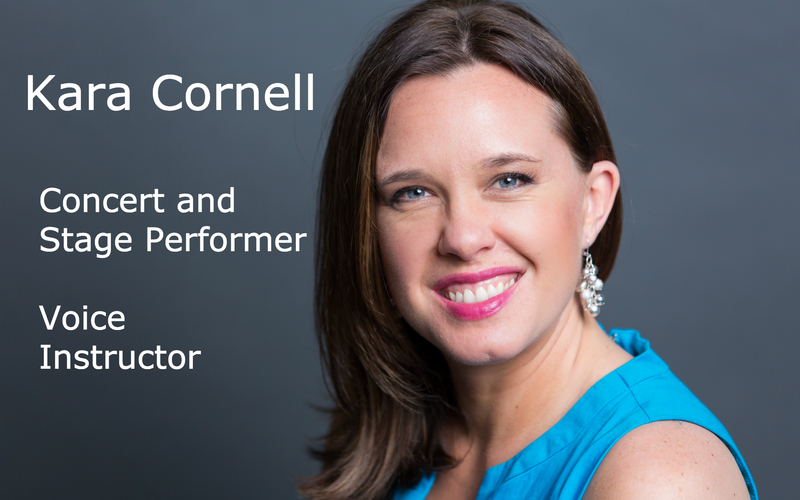 Kara uses her experience as a professional singer to instill real-world knowledge in her lessons, and tailors her teaching methods based on the needs of the individual. Kara schedules bi-annual studio recitals at retirement and nursing homes, which give her students the opportunity to implement what they have learned in the studio, as well as give back to the local community. 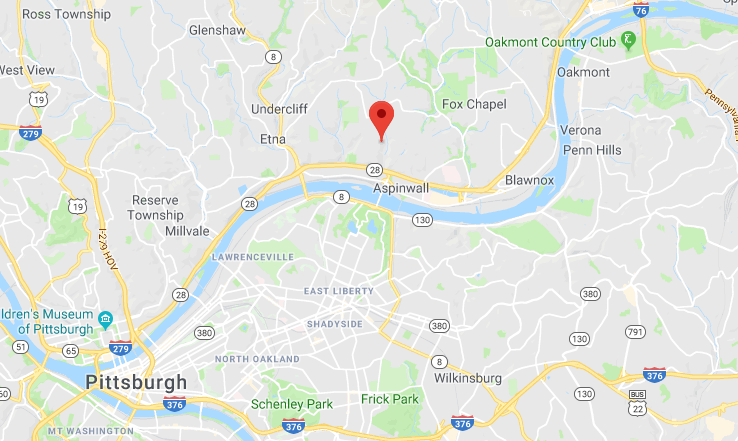 Lessons take place at Kara's private studio in West O'Hara Township, near Aspinwall, Sharpsburg, Highland Park and Fox Chapel. Appointments are one hour long. Although there are exceptions, Kara suggests that students do not start voice lessons until they are about 14 years old. Kara is flexible with scheduling, but asks that students give at least 24 hours notice if they need to cancel or change an appointment.